Their products are developed through a rigorous programme of research, review, meticulous production and constant improvement. But one of the core reasons Lamelle is able to do this stems from a deep understanding of how the body and the skin works, as well as a constant drive, to gain even more insight. 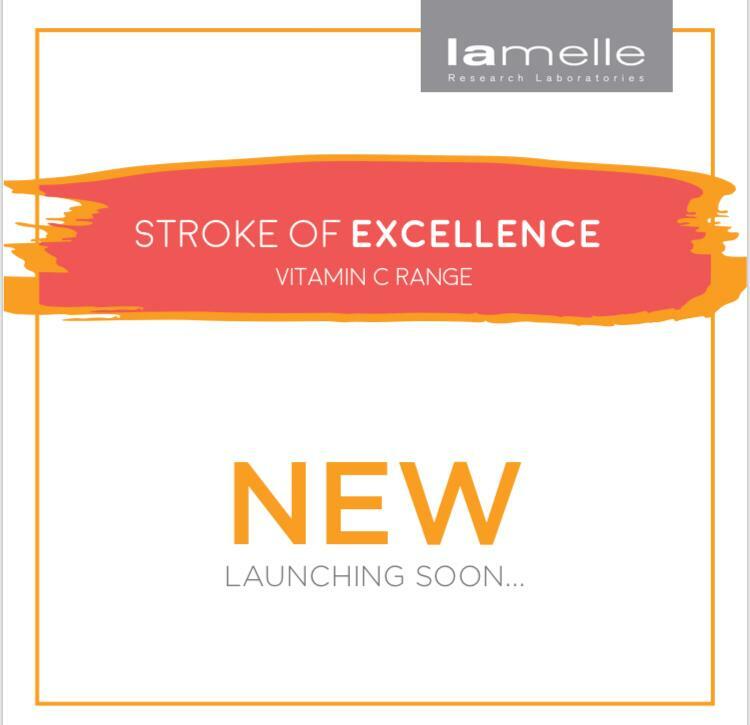 Lamelle is about to launch a new range of products, which will be available at IHA in the near future. For more information Lamelle & if its suitable for your needs, chat to one of our expert therapists Carmen or Jocelyn.